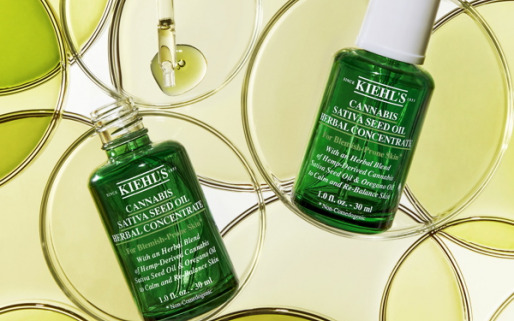 Prestige skincare Kiehl’s is launching a facial oil dubbed ‘Cannabis Sativa Seed Oil Herbal Concentrate’, which is designed to destress the skin, strengthen its barrier and improve the appearance of imperfections. 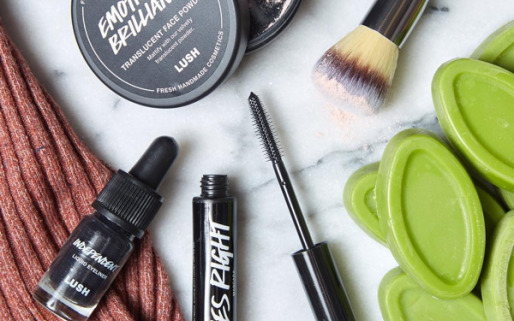 Lush Cosmetics kicked off the year by taking its new ‘Naked’ skincare line live across Europe. The collection, which is completely vegan and plastic-free, spans everything from facial oils to eye masks. 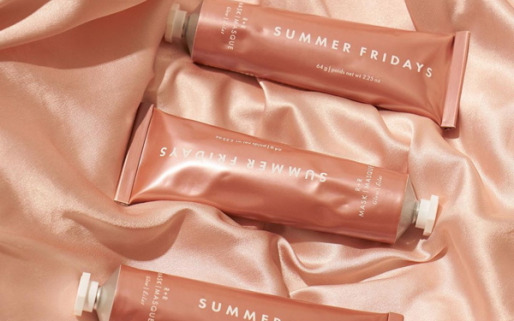 Skincare brand Summer Fridays’ new ‘R + R’ mask offers a double whammy of exfoliation and restoration, thanks to the polishing properties of rose flower powder and a soothing concoction of oils such as argan, avocado and sesame. 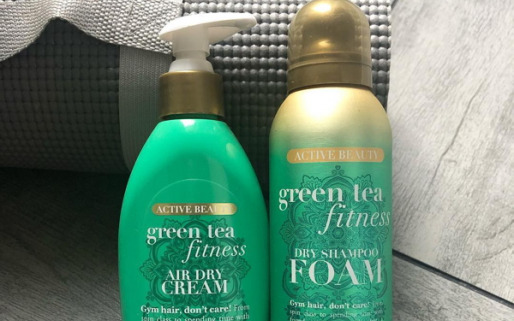 Haircare brand OGX has kicked off the new year with the launch of a ‘Green Tea Fitness’ range designed to refresh the hair post-workout. 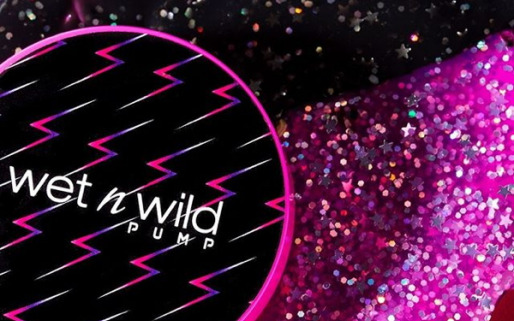 Wet n Wild is also tapping into the gym-themed beauty buzz, with a new hair and makeup collection called ‘Pump’ that spans dry shampoo, cleansing wipes, face palettes and much more. 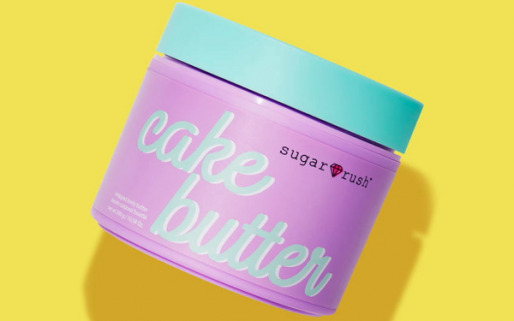 Cruelty-free brand Tarte Cosmetics stepped up its game this month with the launch of ‘Sugar Rush’, a vegan-friendly line aimed at makeup-loving Gen Z shoppers on a budget.